After dealing with the effects of the 2008 financial crisis, things are finally turning around for the real estate market in Whistler, B.C. Growth is strongest for single-family homes under a million Canadian dollars (about $876,000), Mr. Shuster said, but the luxury market, loosely defined as anything priced above 3 million Canadian dollars (about $2,628,000) is also showing signs of life, good news for realtors looking at new markets and for investors looking for new opportunities. Read the full story here. Staying in B.C., the real estate market in downtown Vancouver has become so crowded that curtained off private spaces and bedrooms are being rented out at record level prices. According to Tom Durning, of the Tenant Resource and Advisory Centre, the market will only get worse and more expensive over the next quarter century and to add more rental space is to build taller apartment buildings, painting a vivid reality for not only homebuyers and renters, but real estate agents as well. Read the full story. The real estate market in Richmond B.C. 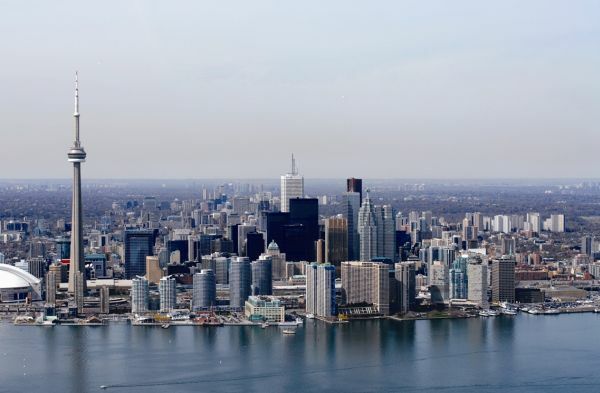 saw a significant jump in the number of condos and houses that changed hands as there was an 18 per cent jump in single detached homes sales. Condo sales also saw a 21 per cent increase while townhouse sales remain flat. The number indicated growth in the local real estate market, drawing activity comparative to that of Metro Vancouver. Read the full story. Seniors are looking to bungalows in Ottawa, as they look to downsize and live on one level. Most want to lose the stairs but want a backyard and some green space, making them attractive to baby boomers. Realtors, take note. Read the full story here.